Ride the Rockies tourists enjoy the scenic vistas provided by the route through Grand County. What is Ride the Rockies?In 1986, 1,500 cyclists pedaled off on a 300-plus mile citizen’s tour that crossed three mountain passes and became an annual tradition called Ride The Rockies. 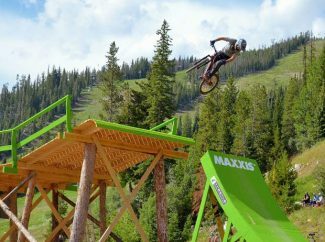 The tour that Outside Magazine called a “celebration of fitness” now celebrates its 33rd year as a beloved Colorado institution sponsored by the Denver Post Community Foundation. Ride The Rockies embraces not only cyclists but the towns, sponsors, volunteers and Colorado residents who enjoy following the annual multi-day event. Ride The Rockies’ route is different each year, but always climbs a few challenging mountain passes and showcases the state’s spectacular scenery. Daily treks can be as short as 45 miles or as long as 100 miles, but generally average 65-75 miles. Nearly 2,000 bicyclists pedaled their way through Grand County last year during the epic Ride the Rockies tour, but they won’t be coming back again in 2019. Ride the Rockies, an annual bicycle tour that covers hundreds of miles of routes winding through the Colorado Rocky Mountains, announced over the weekend that it will shift its location this year to focus on Crested Butte, Snowmass and Gunnison. 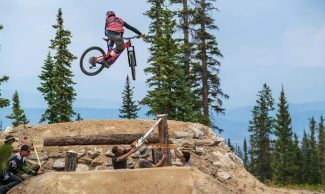 The communities of Grand Lake, Winter Park and Fraser braced for an influx of riders coming into the area last year as riders camped overnight at each of the towns. It brought with it a stimulus to the local economy — a boon to local lodging, grocery stores and restaurants — but also busier roadways and some frustrated residents. 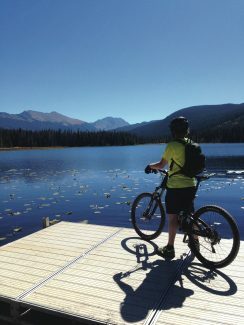 Last year, the route began in Breckenridge, with riders navigating roadways along the I-70 corridor to Edwards then up to Steamboat Springs before heading over to Grand Lake, through Winter Park and then back to the starting point in Breckenridge. The route this year will take riders in a loop from the starting point in Crested Butte to Gunnison, Buena Vista, Snowmass, Carbondale, Hotchkiss and then back through Gunnison to the finish line at Mount Crested Butte. 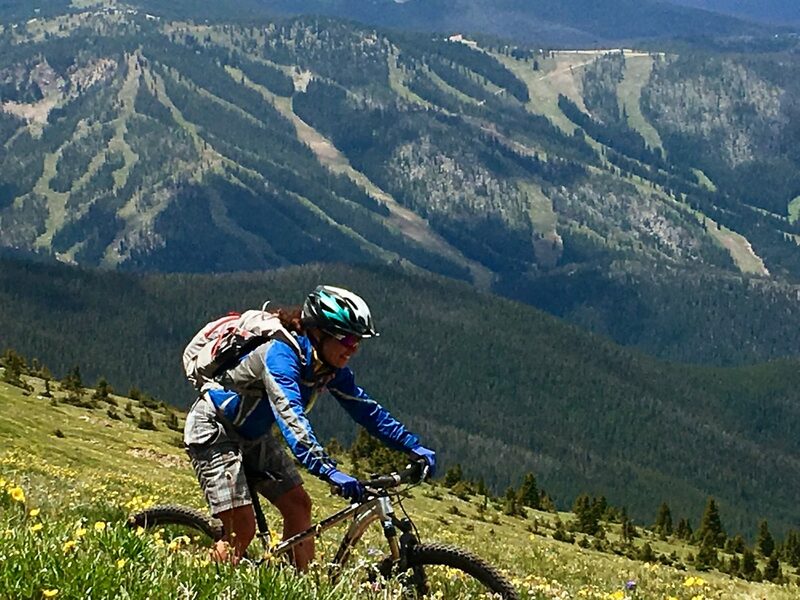 Ride the Rockies 2019 goes from Sunday, June 9 to Saturday, June 15.